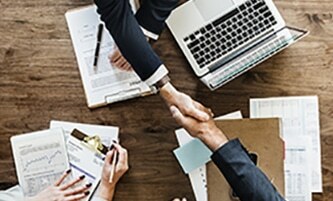 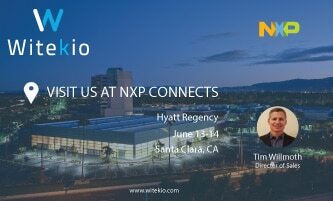 NXP Connects Santa Clara, Save the date! 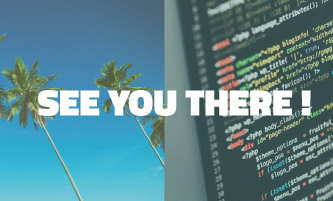 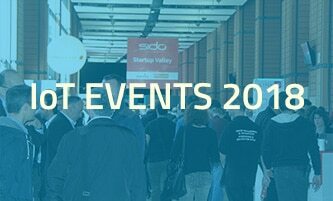 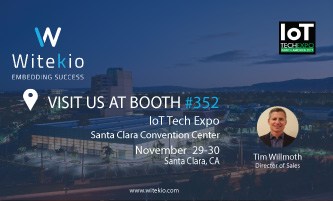 Let's focus on your software challenges at IoT World Santa Clara 2018 ! 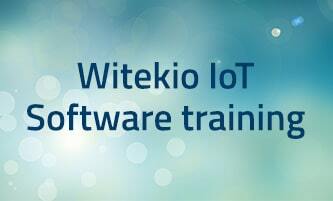 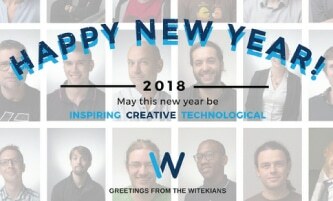 Looking for an IoT software training ? 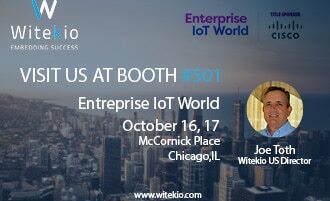 Interact with IoT experts during Enterprise IoT World. 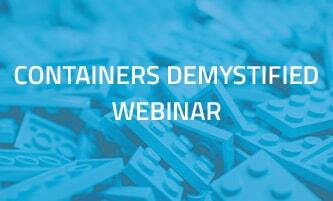 Webinar – Containers, a revolution for embedded systems? 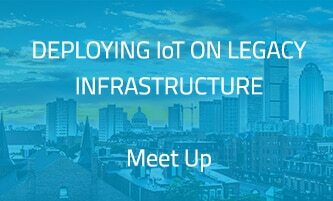 Industrial IoT Meet Up, Save the date!